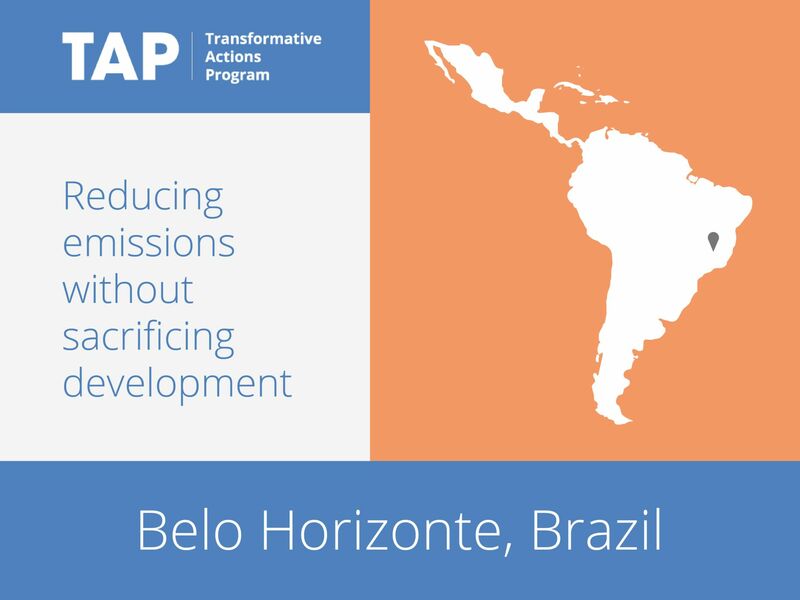 Belo Horizonte aims to reduce its greenhouse gas emissions by 20 percent by 2030. The municipality, in collaboration with civil society, the private sector and the state government, has therefore created the Program for the Reduction of Greenhouse Gas Emissions (PREGEE). The program addresses mobility, energy use in buildings and waste treatment, which are the main contributors to the city’s emissions. Specific actions include the introduction of LED lighting and environmental certification for buildings; the development of biogas energy generation and solar heating; and the expansion of cycling infrastructure. In total, the program aims to cut 1.5 million tons of CO2 equivalent.